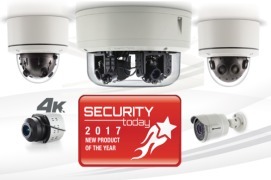 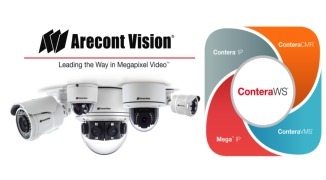 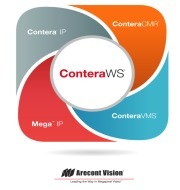 The 12MP/4K/1080p MegaDome® UltraHD “tri-mode” network camera is part of the new generation of Arecont Vision’s MegaDome cameras. 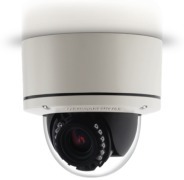 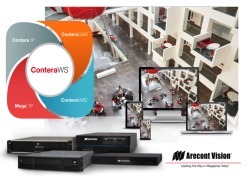 This fully compliant implementation of H.264 (MPEG-4, Part 10) provides full 4000 x 3000 megapixel resolution at video frame rates of 20 frames per second (fps) at 12MP, 30fps while in 4K (8.3MP), and 60fps while in 1080p (2.1MP). 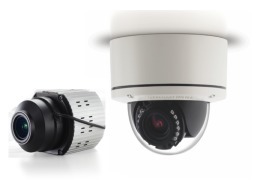 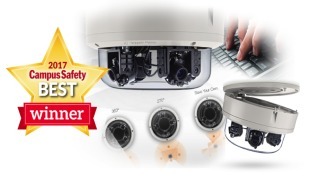 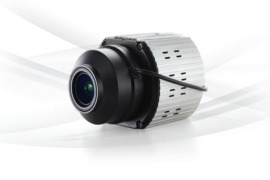 The MegaDome UltraHD camera series provides an all-in-one solution with integrated 12MP day/night camera, remote focus, remote zoom, P-Iris, 4.4–10mm lens, SDHC card, in an installer-friendly IP66 water/dust ingress rated housing, and vandal resistant, IK-10 rated dome enclosure.